The days of the diamond reign seem like they’re coming to an end. More and more couples are choosing to skip the diamond glow due to economic hardship, the environment, and moral concerns over conflict diamonds. One thing is for sure though; there’s never been a better time to shop for diamond alternatives. These days it seems like the choices for alternative engagement rings are endless. I’m highlighting my five favorite non-diamond engagement rings for the shoppers out there looking for a financially smart and moral alternative. Whether you’re a couple getting ready to settle down, or just shopping on a budget, these engagement rings are the perfect substitute. The stone that resembles a diamond the most would have to be CZ (cubic zirconia) because it has a clear look and can be shaped and cut like one. CZ is man-made, so prices for a CZ engagement ring will be significantly lower than that of a diamond. CZ is a responsibly sourced stone that will give the woman who wants to decrease her ecological footprint a great look. Many people can’t tell the difference between CZ and diamond, so you can rock it just like a high priced engagement ring. One of my favorite CZ engagement rings comes from CZ and sterling silver online retailer, Emitations.com. Enya’s Round Cut Cubic Zirconia Engagement Ring is an inexpensive take on the classic solitaire diamond engagement ring design. If you’re looking for the look and feel of an elegant and enchanting ring, you’ll feel like a princess wearing this believable ring. 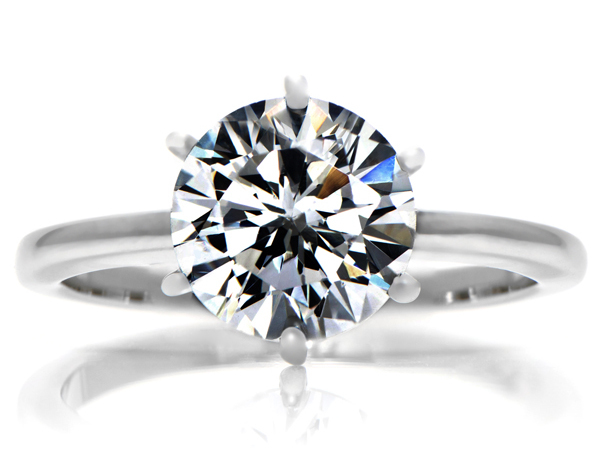 The center CZ stone is round cut, has a sharp look to it and measures 2.25 carats. It features a high quality rated triple ‘A’ CZ stone, which provides extra quality and shine, so you’re sure to fool everyone with a look that shines like a diamond. Engagement rings don’t always have to contain diamonds. There are other great gemstones that can easily be worn in place of a diamond. If you want to break free from the modern tradition of wearing a diamond engagement ring, then shop alternative gemstones with color and meaning. Many colored gemstones hold historical connections to love, many of which stay true to this day. For example, in ancient cultures emerald symbolizes commitment, faith, and purity. The deep blue sapphire stone represents joy, peace, and hope. 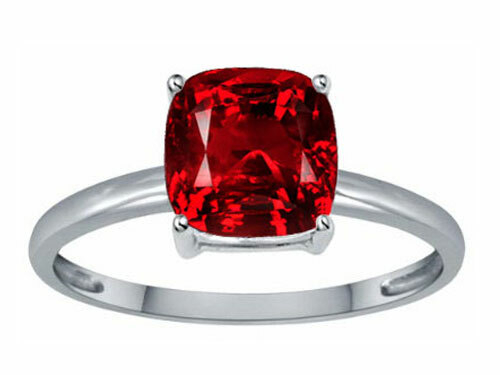 A ruby engagement ring in particular symbolizes the heart—the source of love. Ruby’s rich color is an inexpensive way to symbolize love and passion for those on a budget. Future brides will love the deep red color of Tommaso Design™ Created Ruby 7mm Cushion Cut Solitaire Engagement Ring from FineJewelers.com. The simulated ruby allows couples the chance to add the colorful gemstone to your look without spending a fortune. Many gemstones also represent birth months, so popping the big question with the birthstone of your significant other is a great way to make the moment even more special. Be sure to keep that in mind fellas—wink-wink. Wood is a great alternative to diamond engagement rings not only because it’s inexpensive, but also because it’s great for the environment. 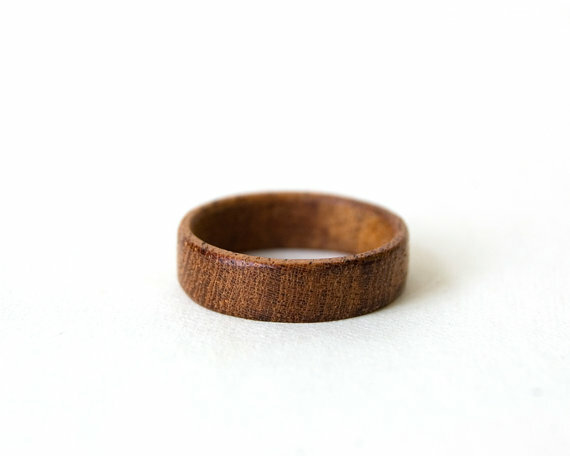 For couples that are conscious about their environmental impact and want to purchase an ethical engagement ring, then one made of wood is a great a choice. Mahogany Ring from Etsy.com is an engagement ring with a beautiful minimalist style for couples wanting a natural look. The ring is handmade from mahogany wood and is polished to have a sleek and sophisticated look. There are many great options for couples shopping for wood engagement rings and many different price points. I would highly recommend going wood as your engagement ring! What better way to tie the knot or show everyone you’re taken, then with a love knot promise ring? A love knot is pretty appropriate for those taking the next step in their relationship. Many modern couples these days are foregoing an extravagant wedding or ceremony and opting for a promise ring in the meantime. The classic design is simple in design, but deep with its meaning. Love knots have been a popular symbol for a very long time because they signify the inseparableness of true love. Lasting devotion deserves a shiny piece of jewelry to represent unhinged love that will be entwined for years to come. 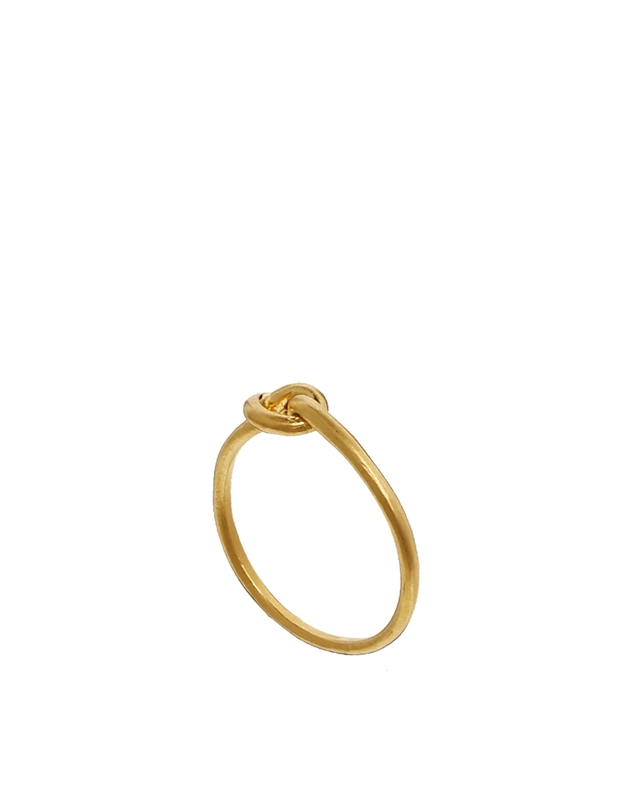 ASOS.com’s Dogeared Exclusive Gold Plated Make A Wish Love Knot Ring makes a great promise ring for couples looking for the chic love knot design. The charming sterling silver, 14K gold plated ring features an earth-friendly design that’s unique and sentimental. Look forward to tying the knot and spending the rest of your life with this stylish ring option. It may sound crazy, but tattoos are a great way to skip the engagement ring all together. A tattoo wedding ring is forever, so couples that are really in it through thick and thin, and are ready to make the commitment for life might want to consider this diamond alternative. The great thing about tattoo wedding rings is that you don’t have to worry about expensive maintenance or upkeep. A tattoo wedding ring can be custom designed to fit you and your partner’s personalities. Names, dates, symbols, and many other designs can be tattooed on your ring finger to have ‘till death do you part. Being in style with the latest trends in jewelry is nice and all, but if all you want is something simple and affordable to signify the love for your significant other, then try these five diamond alternatives. 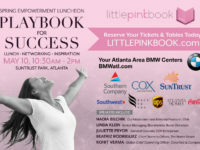 You don’t need hundreds, or thousands of dollars to put a ring on it these days!